So last week I gave a little blurb about the importance of not just knowing right, but actually doing right. 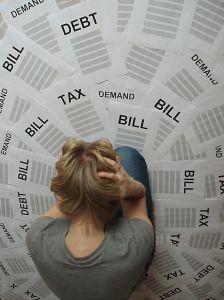 I hinted that this week I would dig deeper into the idea of finances, as I briefly touched on my own personal struggle. A few weeks ago, I found myself immersed in bill after bill, as I rummaged through my unopened mail after about of month of NOT checking my mailbox. For no other reason except that my job requires me to travel and spend most of my time in D.C. (while I live in Baltimore), checking the mailbox became rather tedious. 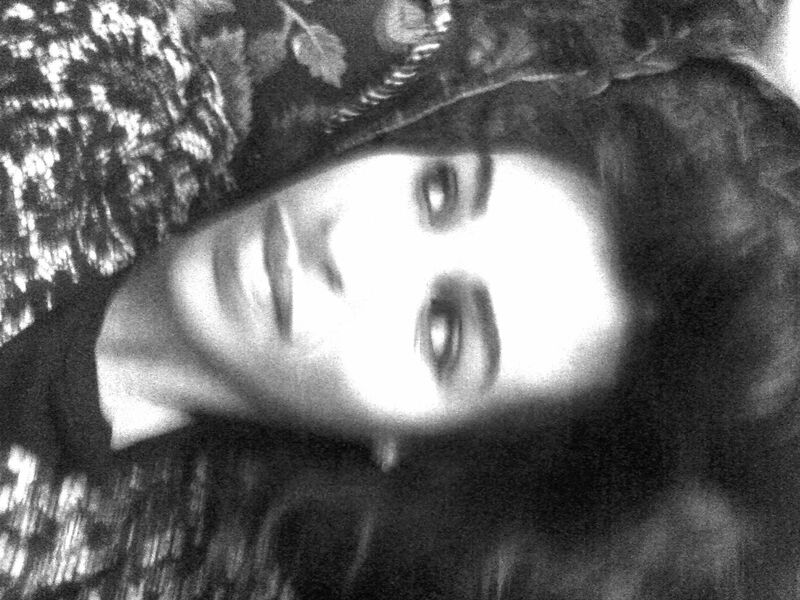 Nonetheless, the times that I did check my mail, it seems I already knew what to expect. I will be the first to admit, I have definitely enjoyed the freedoms of being a self-sufficient adult, however I DO NOT enjoy the responsibilities lol! In fact, I will also be the first to admit that I have not been the best at recognizing and respecting priorities that “adults” should actually care about. Because of this, I found myself laying prostrate a few weekends ago, begging God to get me out of the debt I got myself into. The one thing I want to mention is that for most things in life, we tend to imitate what we have learned. I have never really seen what great budgeting looks like. I don’t know too many people who are good stewards of their finances. Because of this I have not learned what it means to organize my wallet, which leaves me where I am today; buried knee deep in shoes and debt. If you are finding yourself anywhere close to my predicament, DO NOT FEAR, GOD IS HERE, to save the day, yet again. Although I shall warn that His heroism will show up in the form of tough love, as I have seen thus far. I asked God what are the steps I should take to become financially stable, because after all how can He trust me with MORE if I act a fool with just a little? While I am waiting for specific and strategic discernment, there are several things that His word gives me off top. The Bible explains in passage after passage the NECESSITY of tithing. I will touch on this next week, but the basic principle says were are to GIVE to God what is rightfully HIS, which in essence is EVERYTHING, but He only asks for l0%. Part of tithing is the concept of sacrifice. Or in other words, what am I willing to give up for God, to show Him I love Him and trust Him? Giving my money in the right places means I trust God enough to provide for me NO MATTER WHAT my situation looks like. 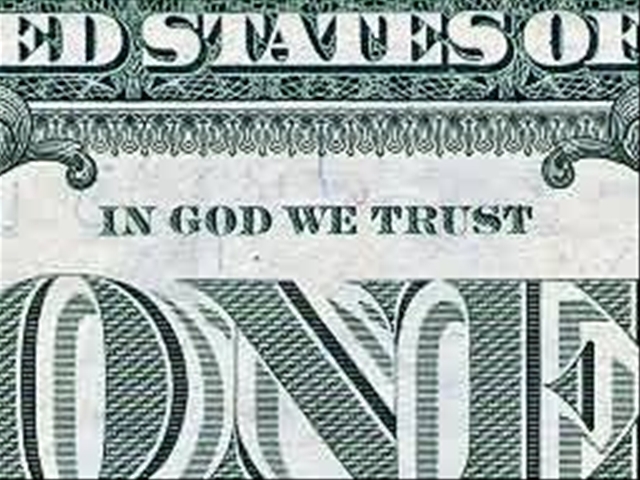 Our money doesn’t say “In God We Trust” for no reason. Matthew 17:21 says that some things just won’t break except by fasting and prayer. I have decided to give up several things that have taken away from my finances (and health) instead of adding to them, such as fast food, more clothing and shoes, and unnecessary dilly dallies. I have also given up things that I consider to be of high importance, so that I can show God my steadfastness and dedication in breaking free from the chains of student loans and college credit cards. I asked two of my best friends (my sisters in Blood and in Christ) to fast one thing with me because the Bible clearly says in Matthew 18:19 “…If two of you agree here on earth concerning anything you ask, my Father in heaven will do it for you.” I know that my girls will stand strong with me for as long as it takes, in expectation that God will COME THROUGH. I will end here because I feel like these areas are enough to meditate on. I want to note that debt is not anything to be embarrassed about. It just means we need to grow, learn, and submit this area of our lives to the will of God like we would any other part of our lives. I want to also say that I DO NOT EXPECT God to magically get me out of this mess, but instead for Him to show me the steps I need to take to break free. At the end of this lesson, I want God to allow me to have MORE in this lifetime, marking my bills with “In April I Trust”. This topic is a tough on to blog on but thank you for doing so. So many churches nowadays with their prosperity teachings and if you’re struggling you’re not as strong a Christian as those who have plenty. Its hard to know what interpretation of scriptures are correct. I hope you get a handle on things on your end and ask for prayer for the same. There is not even one scripture in God’s Word that teaches tithing after Calvary. Hey Mr. Arnold! I appreciate your meticulous exegesis of the texts referenced above! My answer is I’m not sure WHO follows WHAT, but I do know what I follow, and that is simply GOD’s voice through the Holy Spirit and His word. Although Jesus may have only spoken about tithing only a few times in the New Testament, He speaks on countless occasions about the concept of giving. Thus I refer you to today’s blog on what tithing means to me.